LBD & ONESIES - A Lifestyle Blog: #PullitOff with Acer this School Year! 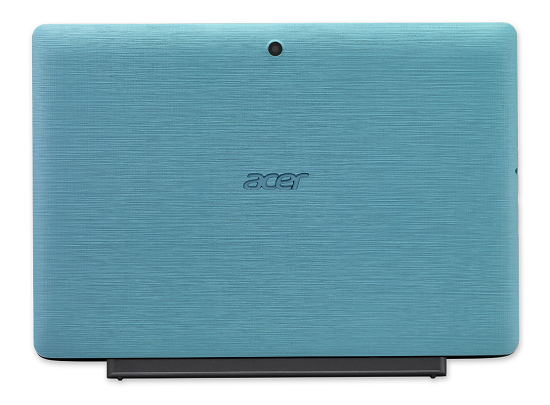 #PullitOff with Acer this School Year! In this age of technological advancement, one of the many gadgets that a student must have is a reliable computer. Especially for college students who are faced with endless presentations and home works that must be accomplished through a computer and most of the reading materials of whom are now available online or have digital copies which are more convenient, one must have a computer that is not only student budget friendly but also performs well. Are you still on a search for the perfect gadget for school? Global tech titan, Acer got you covered! #PullitOff this school year with Aspire Switch 12, Aspire Switch 11 and Aspire Switch 10 E! Acer Aspire Switch 12 is an intuitive and immersive 5-in-1 device that can be used as a laptop, tablet with keyboard or not, or even as a desktop PC through its 5 modes—notebook, pad, display, tent and desktop. Aspire Switch 12 is powerful in terms of computing abilities, responsive and vivid graphics yet consumes low power, thanks to its new Intel® Core™ M processor and smooth-running Windows 8.1 operating system.Its big, 12.5-inch display screen, protected against accidental bumps and scratches by Corning® Gorilla® Glass keeps up with the always-active student lifestyle. Its full HD display lets you see everything as clear as a whistle regardless of angle or extreme lighting condition. The touch-screen display has anti-fingerprint capabilities to prevent those unappealing smudges from splotching the screen. Need a buddy that is as versatile as you? 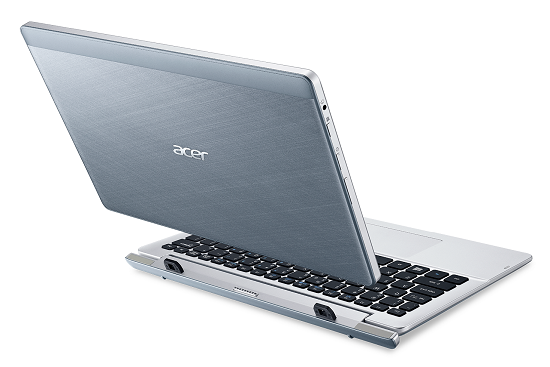 With Aspire Switch 11’s unique Acer Snap Hinge™, you can flip, rotate, or detach it in a snap. Its invisible force of magnetism lets you detach the tablet seamlessly and snap it back on whenever and wherever you need it. The spacious chiclet keyboard is perfect for taking down long notes because it assures comfortable typing and solid tactile feedback. Supported by six touchpad gestures, Aspire Switch 11’s Precision Touchpad guarantees gestures as fluid as touchscreen gestures. Express yourself freely with Aspire Switch 10 E’s range of trendy colors that work perfectly with its dynamic shape and elegant textile-pattern texturing. This 2-in-1 runs on Windows 8.1 and features all the Microsoft Office programs1 you need to get home works done. Its Intel quad-core processor and 12 hours of battery life make the Aspire Switch 10 E the ideal tool for group studies. The Aspire Switch 10 E also comes with the Acer SwitchLock™ that lets you lock this keyboard dock’s HDD so it only works with the tablet part. Protect all you HDD data by snapping the tablet off the keyboard and snap it back on to unlock it. 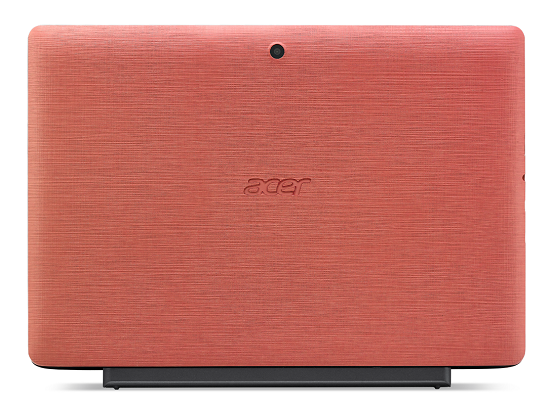 But Acer doesn’t stop by just offering an absolutely stunning digital device. From May 25 to June 30, 2015, buyers of an Aspire Switch 12 or any Aspire Switch 2-in-1 netbooks will get an Instax Mini 8 camera absolutely for free! 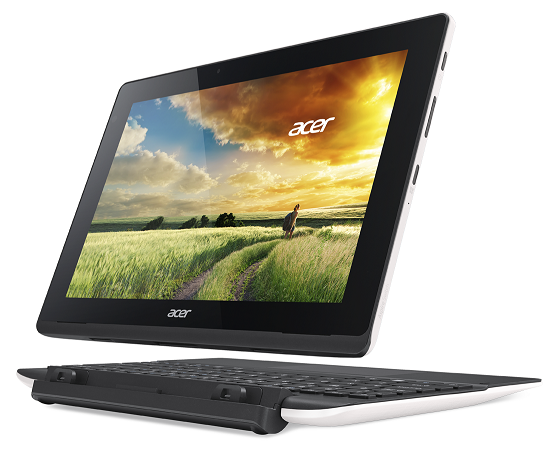 Get an Acer Iconia W1 2-in-1 netbook and get a FREE Smart Bro 4G Pocket Wi-Fi. Acer’s promo in partnership with Smart Communications runs from May 15 to June 15, 2015. 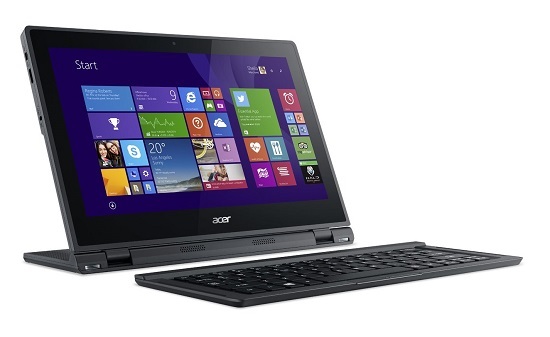 I've been using Acer Aspire One for years now and I think it is time to make that switch to Acer Aspire Switch 12. Especially for law students like me, it would be perfect for reading cases and making case digests and other paper works. These gadgets are definitely your aid to #PullitOff! Acer knows you need the perfect school buddy you can count on to help you get those grades you aspire for. For more information about the exciting Acer Aspire Series and other 2-in-1 devices, visit the Acer Philippines Facebook page (www.facebook.com/AcerPH), follow Acer via Twitter (twitter.com/acerphils), or go to www.acer.com.ph.